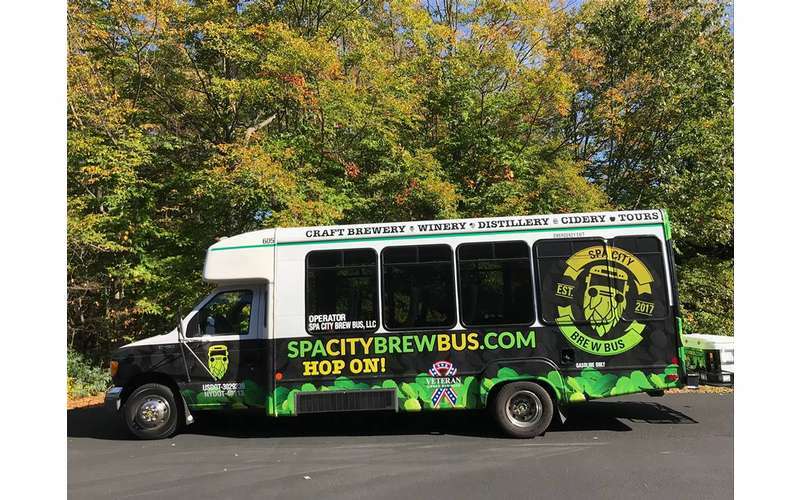 Hop on board the brew bus and explore the region's craft beverage scene! 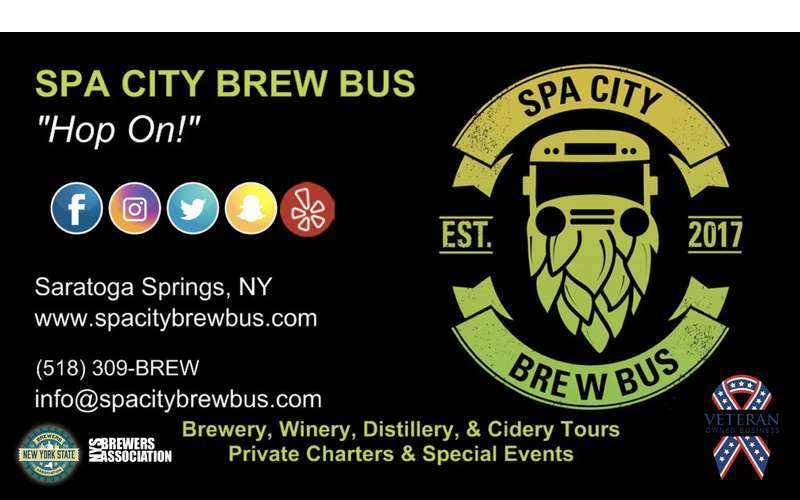 The Spa City Brew Bus is a veteran owned and operated tour bus that brings passengers on a journey through the Capital Region's exceptional craft beverage scene. 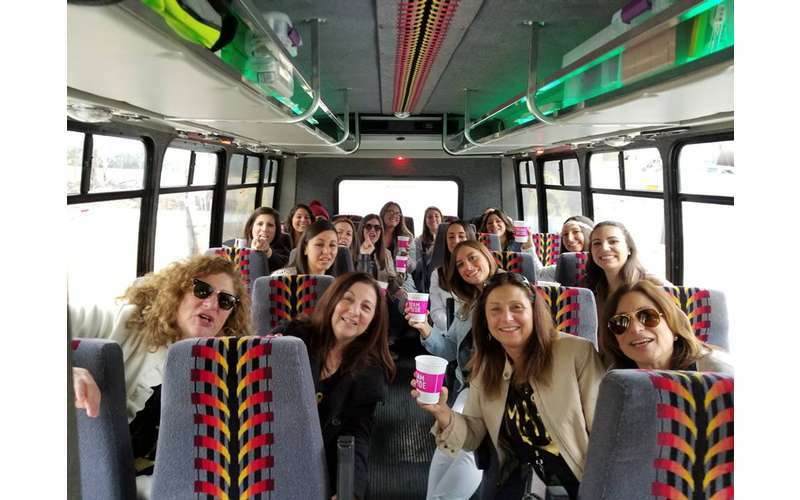 The Brew Bus can accommodate up to 24 guests for a variety of special occasions, such as birthdays, bachelor/bachelorette parties, family reunions, group and corporate events, and more. 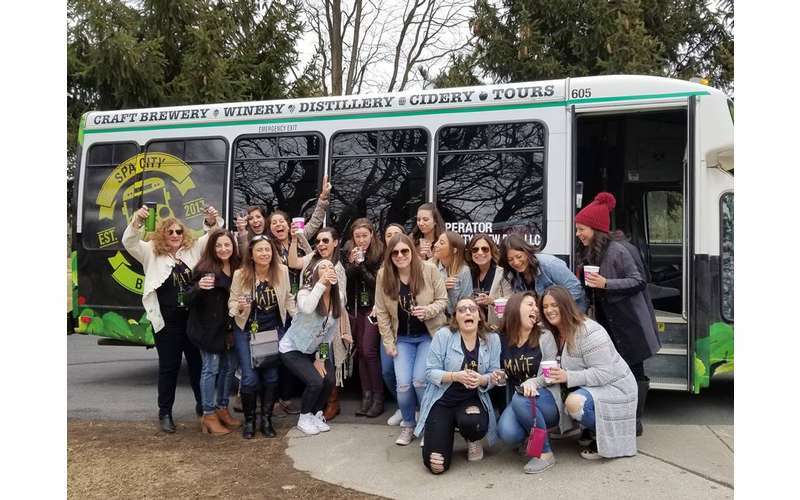 We’ll work with you to personalize an unforgettable tour showcasing some of New York's finest breweries, wineries, distilleries, and cideries! 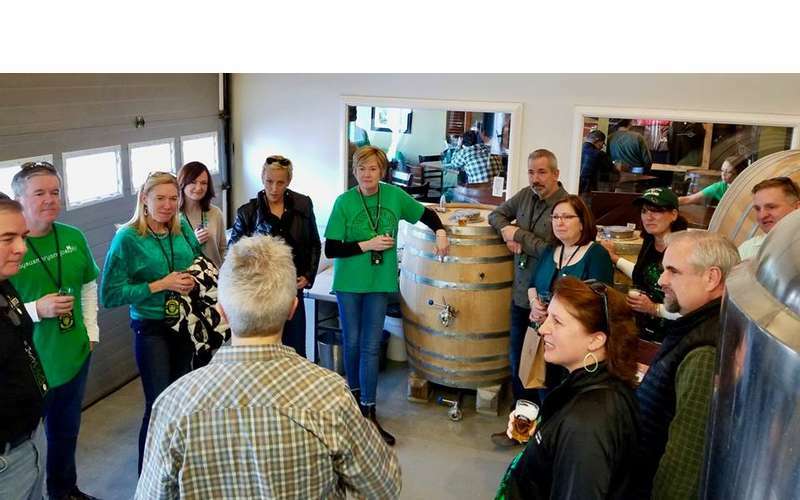 Each Brew Bus tour is led by a knowledgeable guide and an experienced, non-drinking Brew Bus driver. 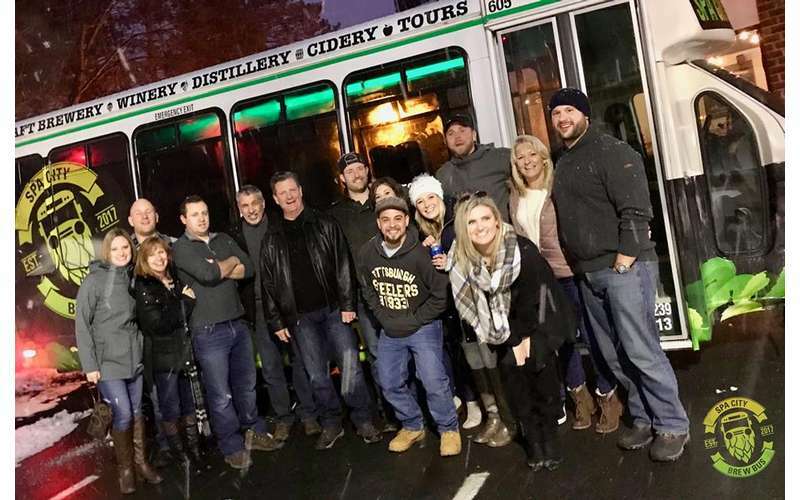 This combination will ensure you have a great time as you make your way to each craft beverage location. 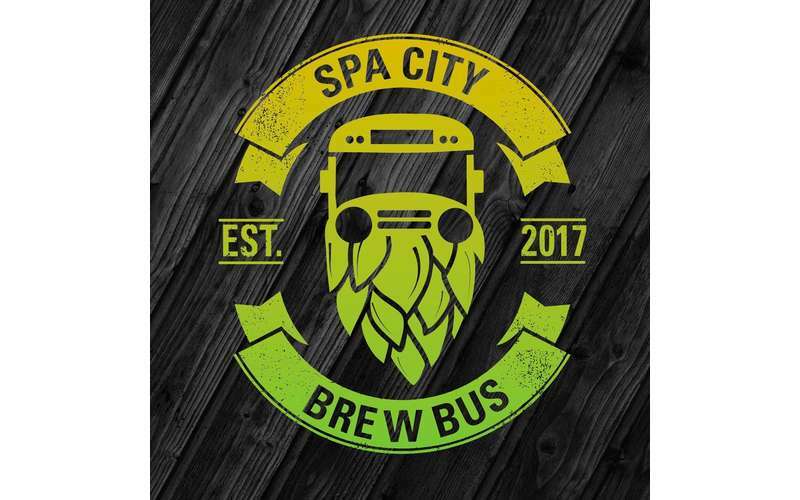 Not only that, but the Brew Bus provides convenient pick-up and drop-off at local businesses or neighorhoods, as well as a souvenir tasting glass for each passenger. 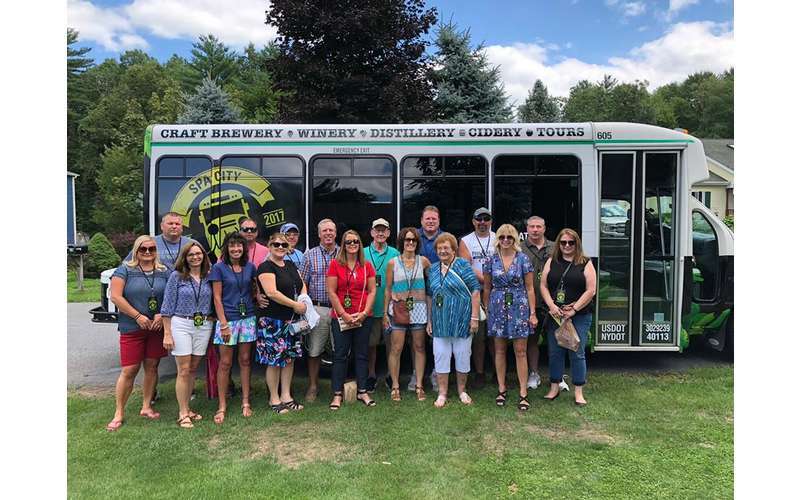 Visit our website today to create and schedule your unique experience!